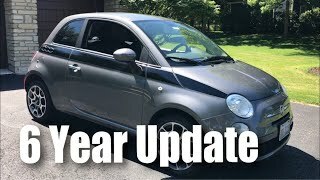 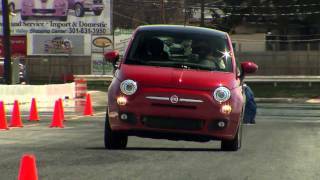 Fiat 500 2012 is built for young tech savvy Americans who are looking for small, efficient, and engaging car. 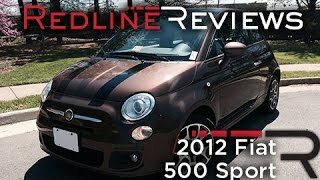 Check out the Fiat 500 2012 after the jump. 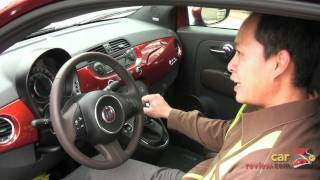 This modern-generation Fiat 500 offers safety, fuel economy, quality and advanced technology perfectly balanced with iconic Italian style. 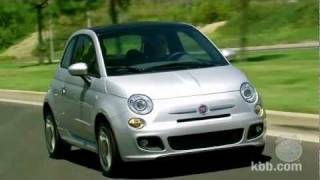 With its city-friendly four-passenger A-segment size, engaging driving dynamics, all-new fuel-efficient 1.4-liter Fiat MultiAir® engine delivering up to 38 highway mpg and a best-in-class 30 mpg city (with manual transmission), state-of-the-art BLUE&ME™ Handsfree Communication technology, seven standard air bags and new quality and refinement adaptations for the U.S. market, including an all-new six-speed automatic transmission, the 2012 Fiat 500 offers a driving and ownership experience unlike anything available today.